Believe it or not, we found a way to make our EDC Trauma Kit™ even smaller! We reduced the kit’s overall footprint by utilizing our TruFlex™ material found in the Boo Boo First Aid Kit™ and ETA Trauma Kit™. This durable material is more puncture resistant than other vacuum material on the market, which allowed us to eliminate the protective outer sleeve from our previous version. At around the size of an average wallet, the EDC Trauma Kit™ fits perfectly in your back or side pocket and weighs only 7 ounces! 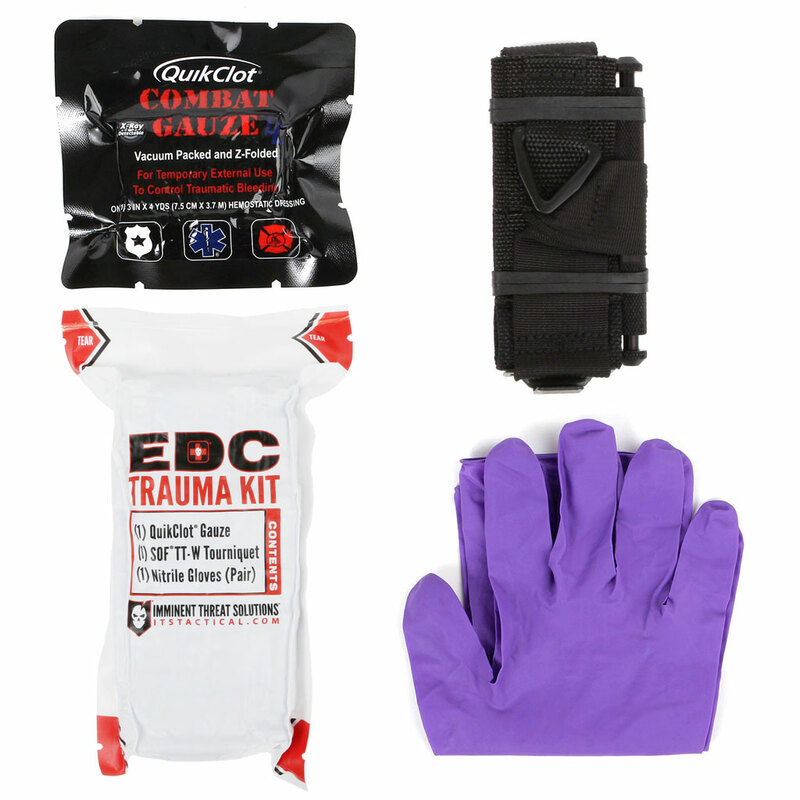 Pick up your EDC Trauma Kit™ in the ITS Store today! 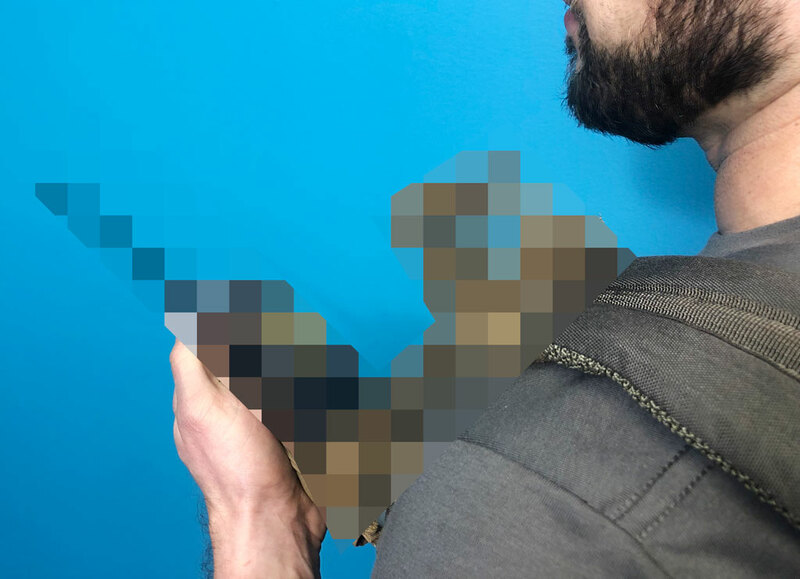 We’ve got a new product launching next week and you’ll have to head over to our Instagram page to see the teaser for all the details! 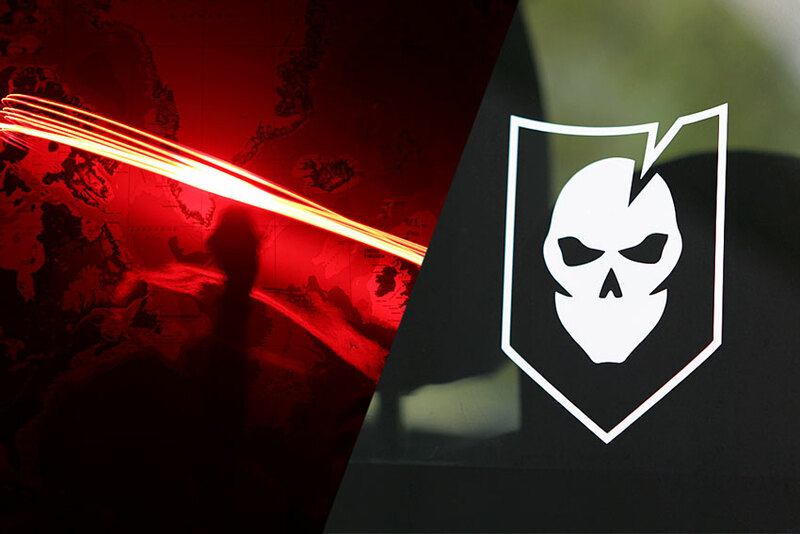 That’s as much as we can communicate right now, but rest assured, you’ll be talking all about this product. 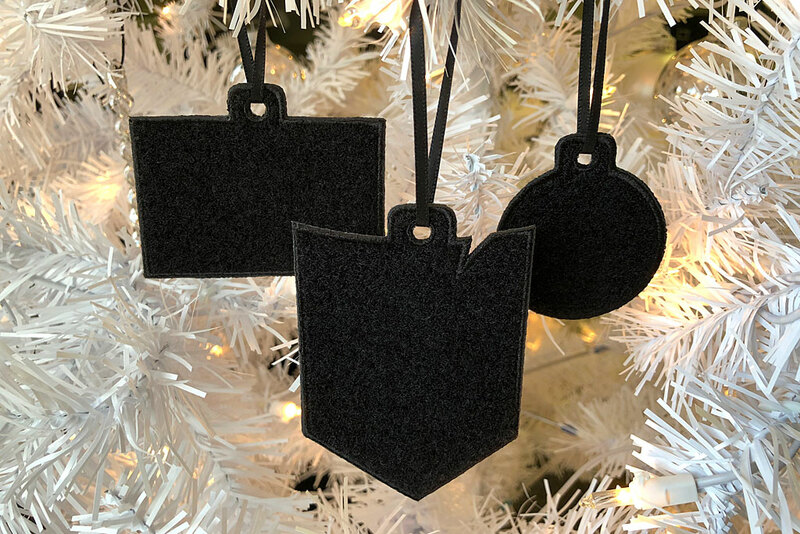 We have a very limited quantity of our Morale Patch Ornament Hangers left, so don’t miss out on your opportunity to spice up your Christmas tree with your favorite morale patches! Get your Morale Patch Ornament Hangers in the ITS Store before they’re all gone! 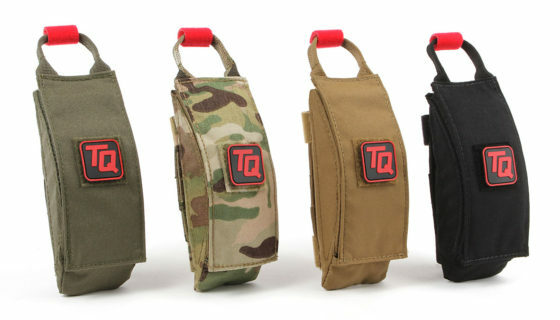 The TourniQuick™ Pouch is Back in Stock and Now Available in Four Colors! 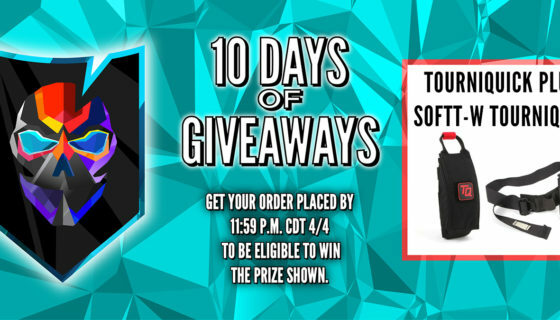 Win a TourniQuick® Pouch and Tourniquet in Our 10 Days of Giveaways! 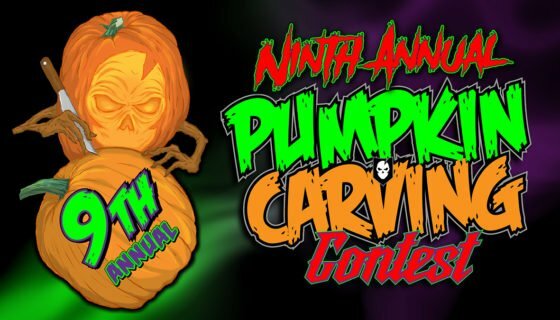 The 9th Annual ITS Pumpkin Carving Contest Starts Now!